Deciding on the stage, the lighting and sound of your event always seem to be the main concerns – in addition to creating a memorable event. However, there is something that should always be top of your list, and that’s safety. Although it is impossible to foresee an accident, there are many ways you can prepare for it! What kind of security are you going to need for your event? It depends on how many people you estimate will be attending. Obviously, there won’t be the same kind of issues with a crowd of 20 people as with one of 200 or even 2000. Even if you don’t know exactly how many people will show up, make sure you have a potential number. Another important thing to consider is the potential for controversies. Is there a group of people who may be against the event for whatever the reason? Is it likely that they will show up to protest? This may entail increased security. In addition, make sure you reinforce the security if there are any important people attending. Something that will increase the safety of your event significantly is making sure that the attendees are only the ones supposed to be there. Don’t be lax about this one. More people than you think may be trying to get in just because they want to enjoy free beverages – and a few might want to disrupt things. To avoid this, make sure you have enough staff checking out everyone’s credentials. Also, provide a list to your staff so they can be sure when to turn away those who haven’t been formally invited. 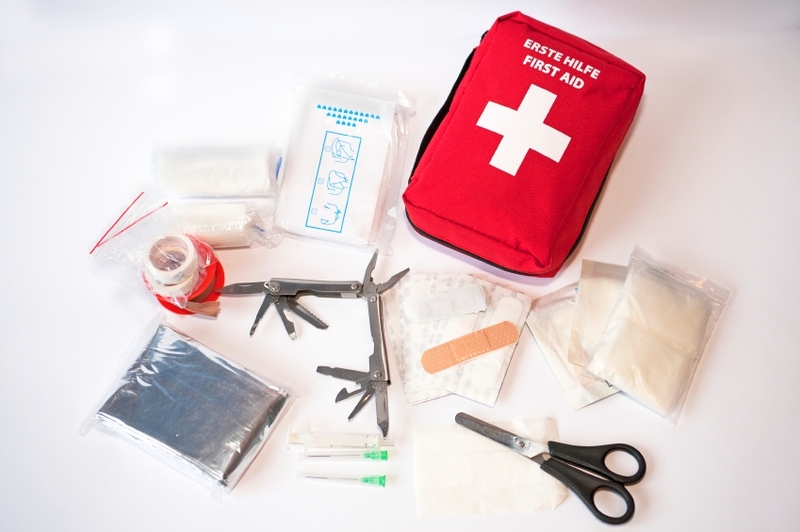 Having first aid kits and staff members who are trained and prepared to assist any of the guests or audience should they experience any health problem is essential. 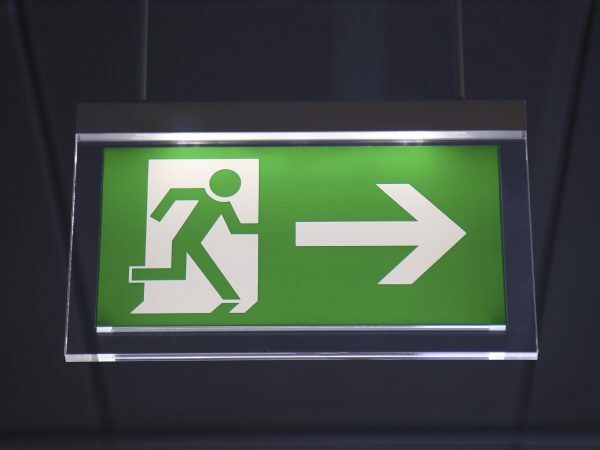 Make sure you and your staff know where the nearest medical facilities are, and always inform everyone where the first aid kits are in the venue – as well as emergency exits, of course. A quick response can often save lives! To stay on the legal – and safe side – you need to be aware of all the relevant licences your event may need. For instance, licences are required if there is going to be alcohol, recorded music, a public money collection, a raffle or banners standing in public areas. Always contact the local authorities to make sure you are not forgetting anything important. Finally, there is something you can do to not feel you need to be personally on top of everything during the event. 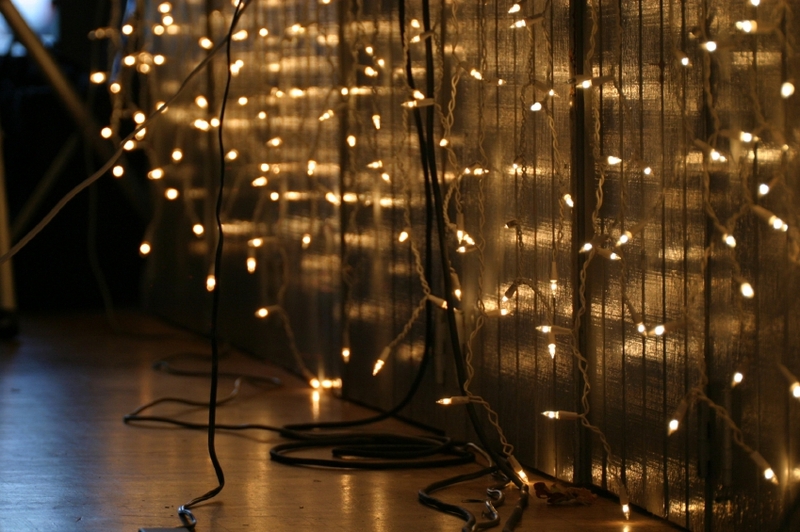 You can hire a professional company to deal with the logistics of it – such as lightning, sound and staging. As tempting as it may be to do this yourself – or delegate these tasks to your staff even when you know they don’t have the proper training – you shouldn’t do it. It will compromise the safety of your event. For instance, there are things such as rigging, that require moving structural pieces of the stage and working sometimes at a very considerable height – this can easily lead to an accident when it is not in professional hands. Instead of risking the successful outcome of your event, why not hire a professional company with many years of experience such as Pro System Services? Our skilled engineers have been fully trained to take care of your lighting, sound, stage, setting and, of course, rigging. Contact us today, and we will be delighted to help!